It is October second-already. 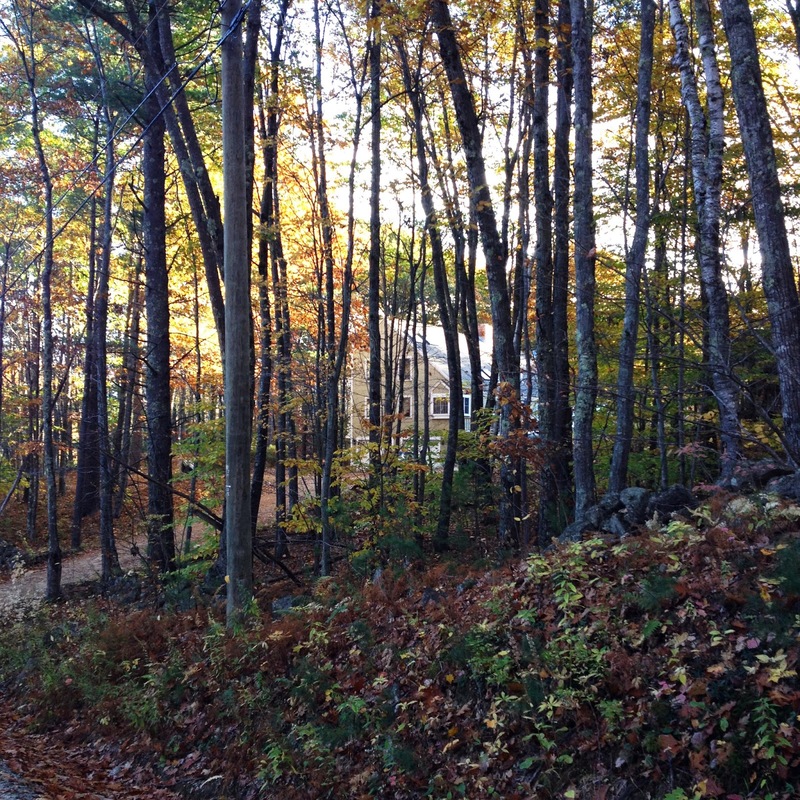 The leaves are starting to turn and with the cooler temperatures, here in New Hampshire autumn has arrived. So for my post today, I am linking back to some past photos from a morning walk in late October of 2014. 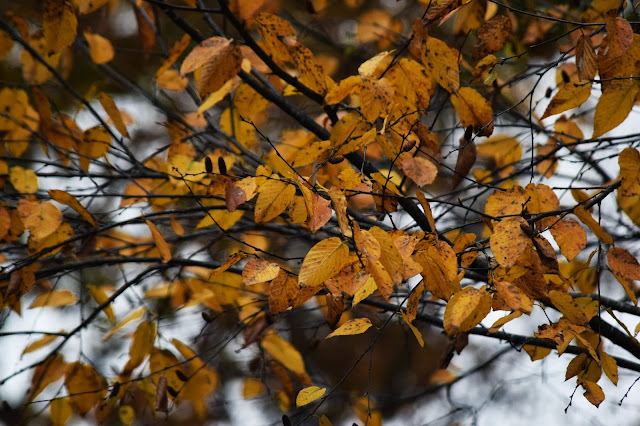 Here's the post: Autumn Snapshots. Gets me kind of excited since our colors are just starting here. And I have one more relook. 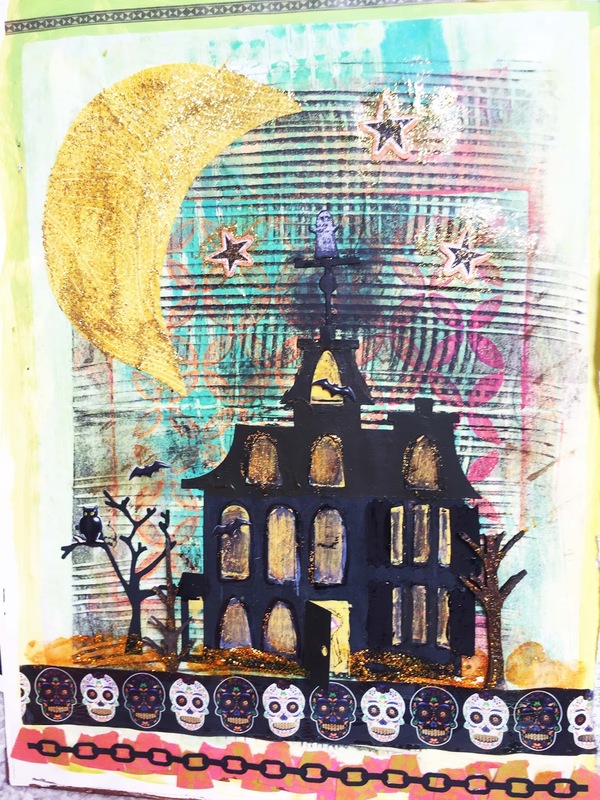 Here's a page in my Halloween journal I did last year and then I reworked it a bit this year. The is the newest version. I really brightened it up a bit. So if you want to repost something from the past, stop by Second on the Second Over at Bleubeard and Elizabeth's blog. Happy Sunday everyone. Hope you are enjoying this weekend. 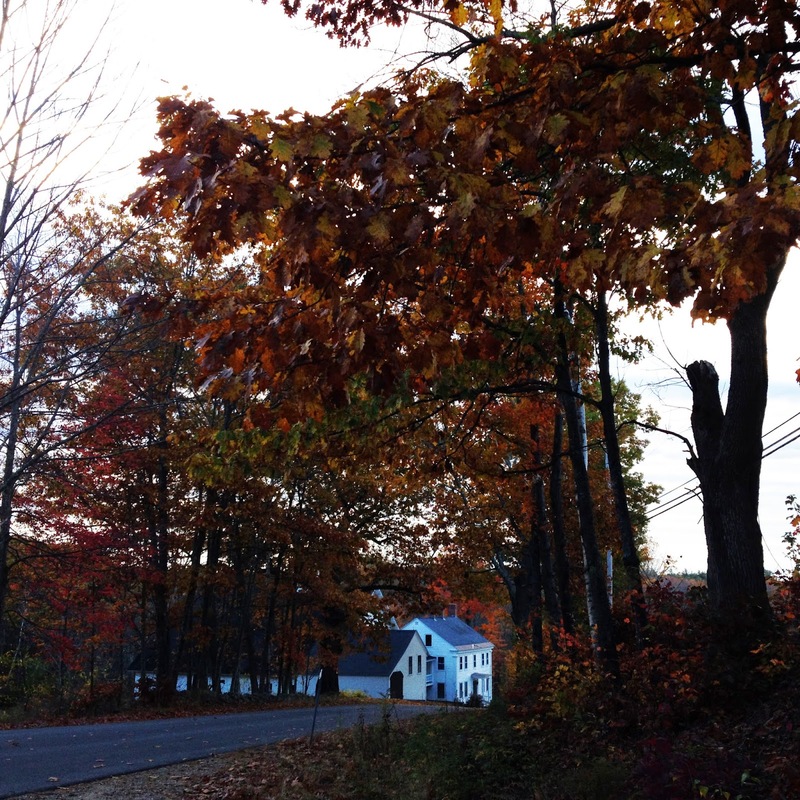 Wonderful fall photos you shared Erika! Beautifully capturing this special season. 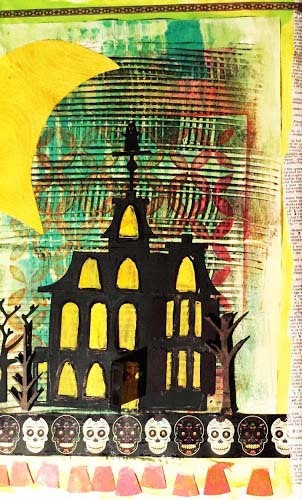 Fun haunted house page you created too. It really looks like October in those photos from before. This should put me in the mood, but it's so warm and muggy here, I just can't get in the mood for autumn. 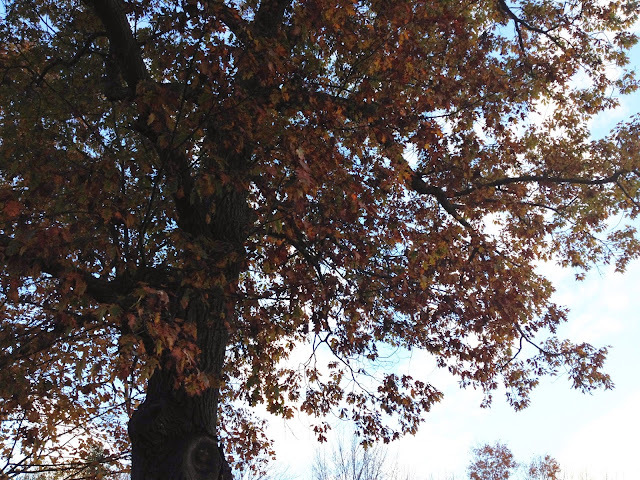 Even our trees are still green. These are stunning examples of what autumn should look like. I remember your Halloween journal from last year, and I like this new and improved image you created. It is beautiful. Thanks for sharing this second look with us on the 2nd. Forgot to mention, I adore your new blog banner. 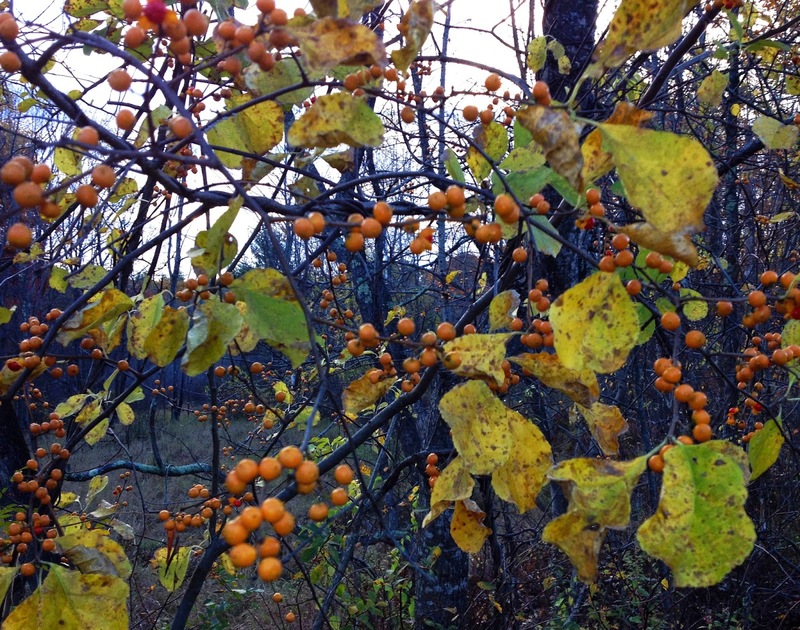 It has perfect autumn colors and images. Oh my! I used to think that Autumn is dull and boring but I was so wrong! Your Autumn photos are so beautiful and full of lovely colours. 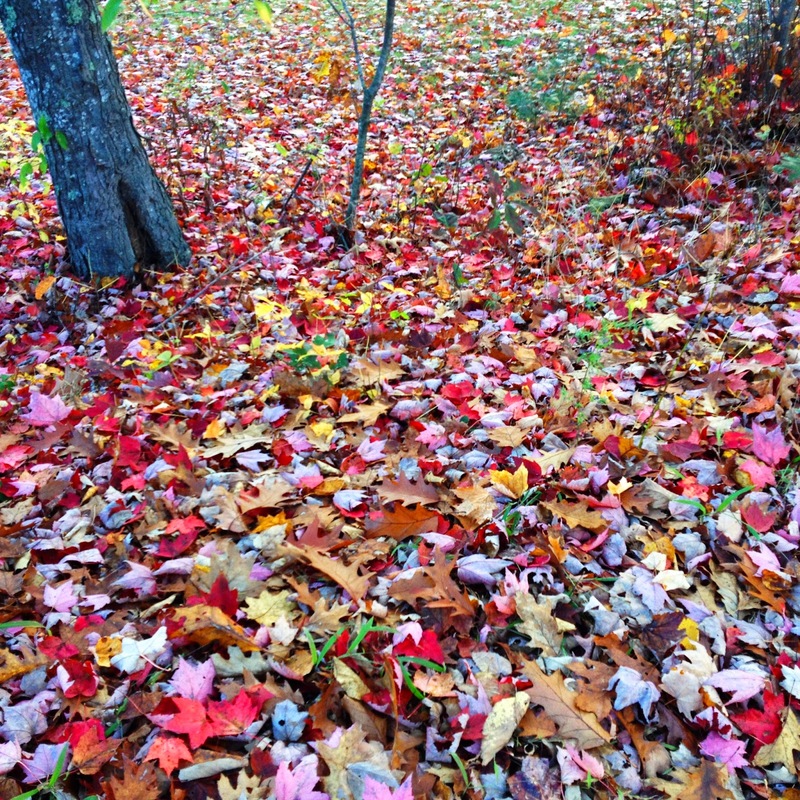 Love the photo with the fallen leaves in different colours. Beautiful fall photos, makes me want to run through the leaves, not to mention pick them up and save the beautiful colors. LOVE the new touches to your journal page! What a fantastic landscape and especially during autumn - wonderful! Your Halloween page is super fun in both versions! You DO live in a beautiful place!!! That carpet of leaves is stunning. Erika, I am SO very far behind on reading your posts so that's exactly what I'm doing this morning -- you'll be seeing a lot of comments from me! here's to autumn. I think I'm finally ready to embrace it. I can see you have already started and it's lovely!